Friends of the Earth groups from across Europe expressed solidarity with Friends of the Earth Czech Republic (Hnutí DUHA) last week, in their struggle to save the Šumava national park, in the Czech Republic, from unsustainable development and logging. In a press conference on the Czech-German border, delegates from Friends of the Earth Europe called on local communities to support Friends of the Earth Czech Republic, and for the new government to consolidate wilderness zones and preserve the national park’s status and integrity. 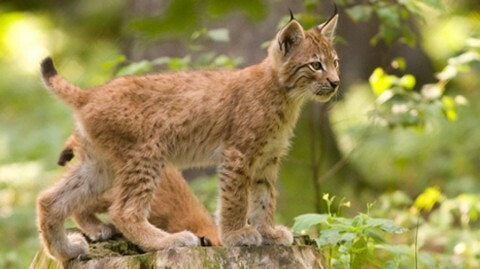 Šumava national park contains the largest wilderness zone in central Europe, an area where human intervention is almost entirely forbidden – a vital habitat for endangered species including the capercaillie and lynx. Proposed legislation will open these areas for projects such as ski resorts and large-scale clear-cut logging. The central debate lies around the control of the indigenous bark beetle. Friends of the Earth Czech Republic argue that bark beetle infestations are a natural process in forest life cycles, and benefit biodiversity in the region, especially insects, funghi, plants, capercaillie and lynx. The group has been campaigning for wilderness zones to remain free from human intervention, and therefore preventative action. 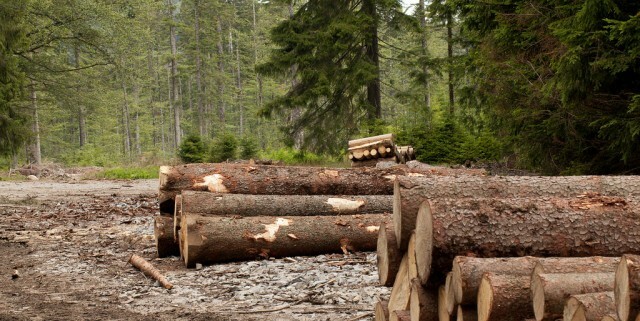 The Czech government is calling for declassification of the national park, and further fragmentation of the wilderness zones to allow for large-scale clear-cut logging under the guise of intervention to prevent the spread of bark beetles. The Friends of the Earth Europe delegation met the local community of Prášily involved in the struggle to protect Šumava. Hosted by the civil society group ‘Peaceful friendly visions’, the delegation met the mayor of Prášily, local organisations Okrašlovací spolek Zdíkovska and Friends of Šumava, foresters and Czech national TV and radio, to discuss the future of Šumava. Friends of the Earth Europe has filed a complaint with the European Commission following the Czech environmental ministry’s proposal to parliament to further fragment core zones in the national park. This would allow further logging, the construction of a dense network of roads, and the development of ski infrastructure in sensitive areas. These developments threaten rare species and contradict European requirements and the national park’s own targets. Friends of the Earth Czech Republic are calling for Šumava national park to retain its current level of conservation status. Wilderness zones must be preserved, and enlarged, from the current level of 30% of the national park to at least to 50% by 2030 – agreed under the current management plan and common in European national parks.